Youth Empowered for Success (Y.E.S.) is designed to encourage youth to discover positive pathways to education and training that lead to high demand careers. GSUL leverages in-house services and access services provided by its partners; to offer the best possible opportunities to our youth. We engage and reengage youth, provide clear pathways, strong supports, and other elements critical to the success of youth. The program has a dual emphasis on youth leadership development and workforce development. The youth development component focuses on leadership skills, civic engagement, professionalism, reliability, leadership skills and the ability to adapt or fit into a company’s culture. 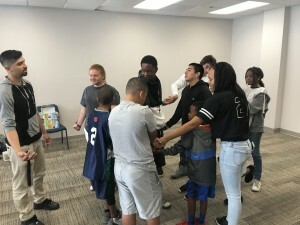 The Greater Sacramento Urban League offers a year-long program for low-income youth between the ages of 18 and 24 who aren’t working and not in school. The Out-of-School Youth Program provides services to help youth upgrade their job skills and find permanent work. Create job search strategies and communicate effectively with potential employers. Understand professional etiquette and work culture involving e-mail, social networking, ring back tones, etc. Gain a better understanding of healthy financial practices. Gain a better understanding of youth and employee rights. Understand the connection between education and employment (job v. career). Attend monthly Workshops covering varies topics about employment and education. 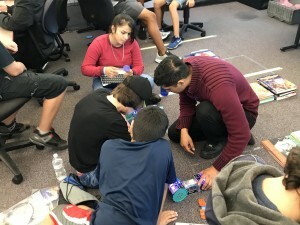 The California Community Colleges, Doing What Matters, Pathways CTE and the Greater Sacramento Urban League have partnered together to present a Coding & Robotics Camp for the youth of South Sacramento. 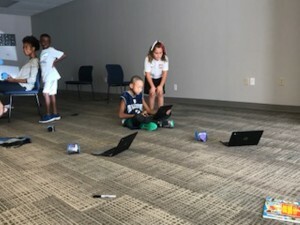 The camp is being held at the Urban League’s Oak Park Office on Saturday mornings 9:00am – 2:00pm through the month of September. 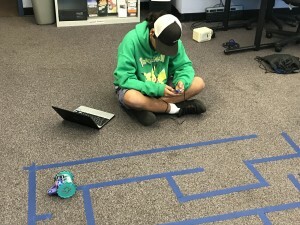 This follows a successful Coding & Robotics camp which was held for the youth of North Sacramento in August at the Urban League’s Headquarters in North Sacramento. Through this partnership a diverse group of youth have been introduced to S.T.E.M. education and CTE careers.